Wasted potential. 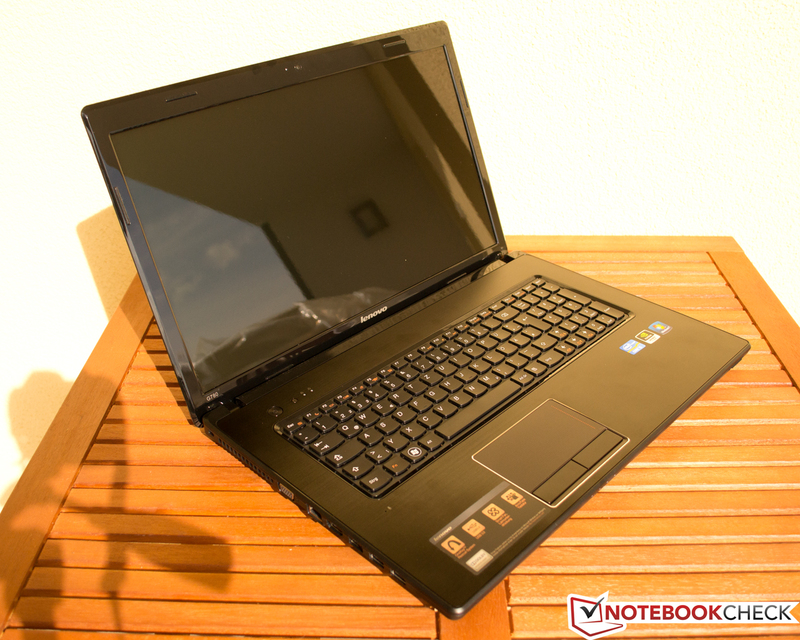 Lenovo releases a multimedia laptop for just under 770 Euros (~$982) dubbed IdeaPad G780 (M843MGE). The case is the same as in the prior G770 range. Theoretically, the G780 sports strong components but practically, the potent hardware has been cropped ex-factory. Lenovo may have left the major 17-inch laptop market but their G780 is a surprising budget offering for those wanting a larger screen which some graphics capabilities behind it. This is one of the least expensive models out there to feature NVIDIA graphics. The design is hampered though by the omission of a USB 3.0 port for external storage options. This means that buyer's will have to weight the tradeoff between graphics and storage.